CanExport Funding: 2018 Program Enhancements | Mentor Works Ltd.
CanExport is a Canadian government funding program that supports export development projects. Through the program, Canadian businesses can reduce the financial burden associated with marketing activities in undeveloped or under-developed markets where growth opportunities exist. Most applicants can reduce eligible project costs by up to 50%; this greatly reduces the risks associated with expanding international reach. Although the program has been very successful since its inception, some recent changes will improve the value it offers to businesses. CanExport’s mid-2018 program update includes key changes to the limit of funding that businesses can access per application, and expanding the eligibility of export markets where companies can perform projects. CanExport now offers up to 50% of eligible project expenses to a maximum $50,000 per application. 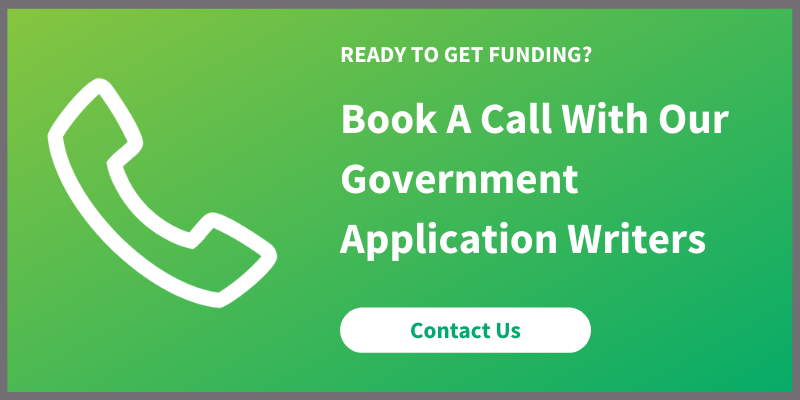 Companies can submit multiple applications to a maximum of $99,999 per government fiscal year. These recent changes could impact the way your business uses the CanExport program. As such, this article evaluates CanExport’s updates and suggests what your business can do to take advantage of them. Since launching in 2016, the CanExport program has provided more than a thousand Canadian companies with grants to support export market development projects. As one of the most sought-after federal government funding programs currently available to businesses, it has supported the export initiatives of small and medium-sized enterprises (SMEs) across a range of industries. There have been substantial changes to the CanExport funding program in 2018. Expanding the eligibility of export markets considered for funding. Previously, CanExport applicants could access up to $99,999 per application. This was also the maximum a company could receive per year, and companies could submit multiple applications to reach this amount, if needed. Few companies reached this maximum, however, since it would require project expenses of over $200,000 and most businesses use the program to offset trade show expenses. After the program’s recent changes, CanExport will provide applicants with up to $50,000 per application. Companies can still apply multiple times per year to reach the annual maximum of $99,999 in export market development grants. This change aligns CanExport’s funding structure to similar export grants like AgriMarketing and Export Market Access (EMA). Previously, CanExport applicants had to choose a target market where they had never exported to, or did not generate profits from, within the last 24 months. This policy, however, restricted expansion of high-growth-potential markets, which is why this rule has been revised and now allows for under-developed export markets to be included. After the program’s recent changes, CanExport will support projects focusing on markets where the applicant made less than $20,000 in annual sales or made less than 10% of their international sales in the last 24 months. Multiple target markets can be included per application, however, each one included for funding consideration must be either a new or under-developed market that qualifies with the above criteria. The CanExport program is a popular export market development grant uniquely positioned to help companies gain or expand international market share. Through the program, businesses can receive funding to participate in an international trade show, receive translation services, adapt marketing materials for foreign audiences, and perform market research. CanExport grants provide up to $50,000 per application in Canadian government funding. Companies can apply multiple times per year for up to $99,999 in export development funding. Companies can apply for the program year-round in support of projects that increase revenue in international markets. This includes participating in trade shows, adapting or translating marketing materials, performing market research, and receiving translation services while in foreign markets. If your business is ready to develop new markets or expand existing ones, consider using the CanExport program. CanExport funding accelerates export projects and enables companies to invest more in their market development plans. To explore if your upcoming project is a good fit for the CanExport program, please contact Mentor Works.